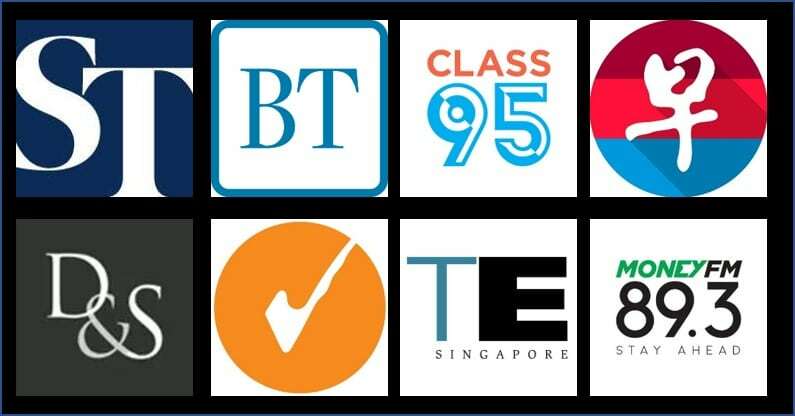 Book these discounted fares by 1 April 2019 for travel from 1 April 2019 to 10 December 2019. Qatar Airways is currently offering fantastic 2-to-go Business Class fares which are going for as low as S$3,249 per person. 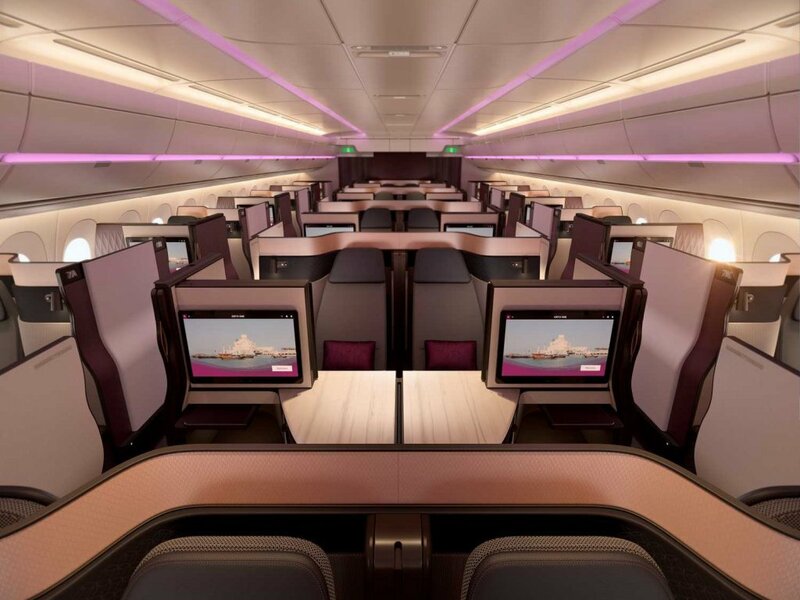 These fares must be booked on the Qatar Airways website by 1 April 2019 and are valid for travel between 1 April 2019 to 10 December 2019. 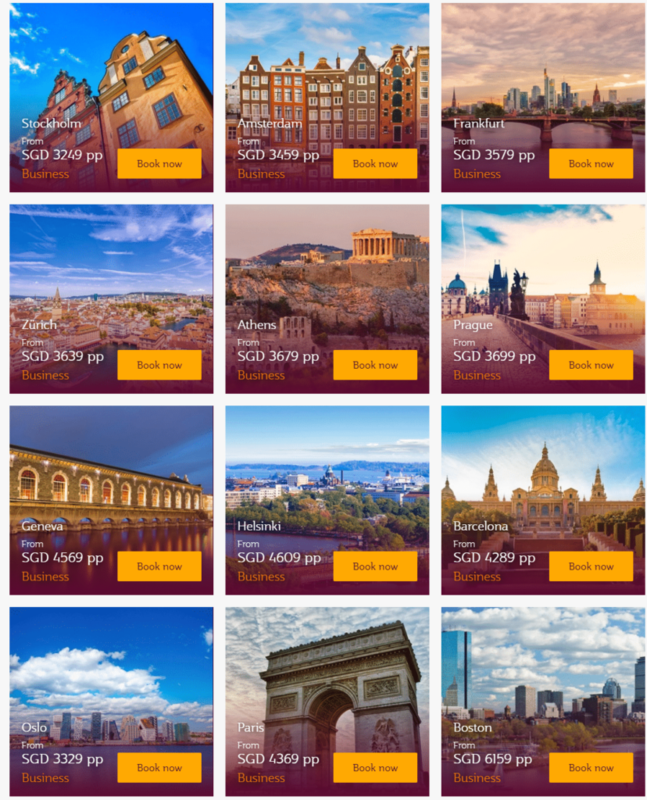 In this great sale, Qatar Airways is offering great Business Class fares to selected destinations in Europe and North America. 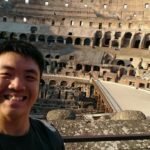 There are a total of 12 cities on sale. 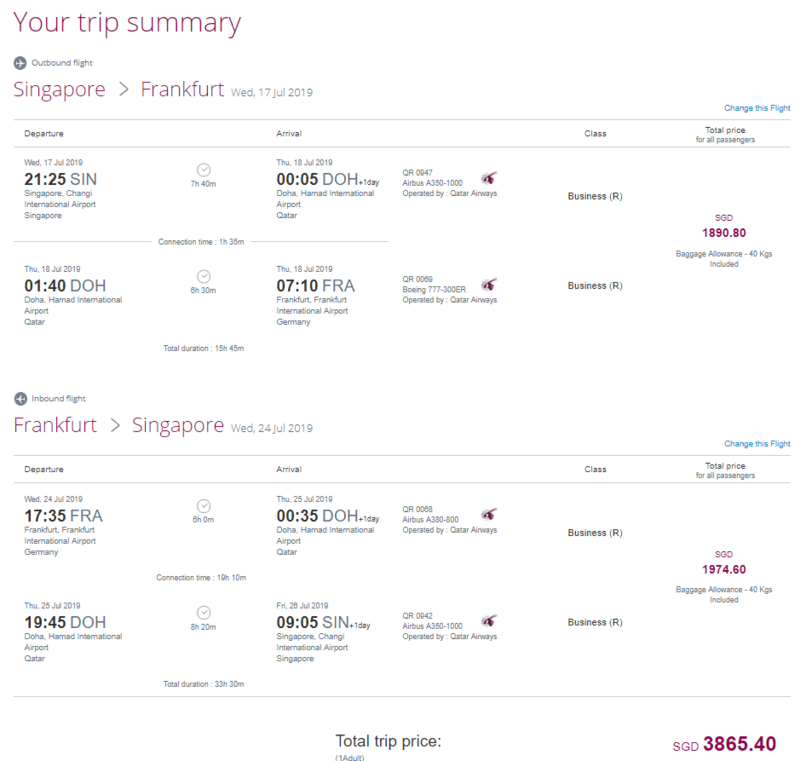 The lowest available Business Class fare is going at S$3,249 to Stockholm (ARN) and even flights to more popular holiday destinations of Frankfurt and Amsterdam are going for as low as S$3,459 and S$3,579 respectively. Fares booked in this Business Class promo fare class are booked into fare class “R”. If it were me, I would credit these flights to British Airways and try to plan 4 segments of flying with British Airways while in Europe. 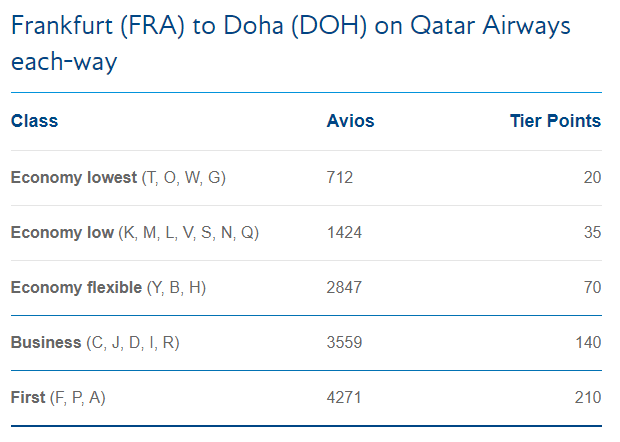 Qatar Airways flights booked in fare class “R” will earn 140 Tier Points on both the Singapore – Doha as well as the Doha – Frankfurt legs, netting you a grand total of 560 Tier Points for a return trip. With these excellent fares, all you need is to earn another 40 Tier Points and fly 4-flight segments with British Airways whilst in Europe and you will easily qualify for British Airways Executive Club Silver and earn quite a number of Avios which is a very useful currency to hold. On the Singapore to Doha flight, you will be flying on their flagship QSuites Business Class product and while in Doha you will also be able to experience the fantastic Al Mourjan Business Class lounge. 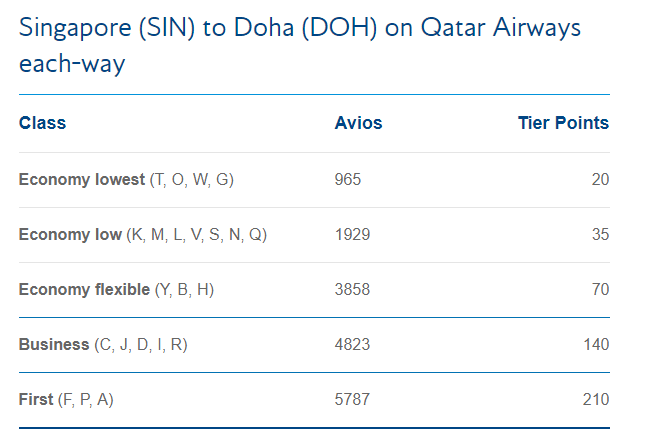 From S$3,2,49 per person, these are excellent Business Class fares that Qatar Airways is currently offering for travel ex-Singapore. These fares are certainly very tempting to take advantage of for your upcoming holidays.